Ernest joined the Community Cycling Center team this week as our new Chief Operating Officer. 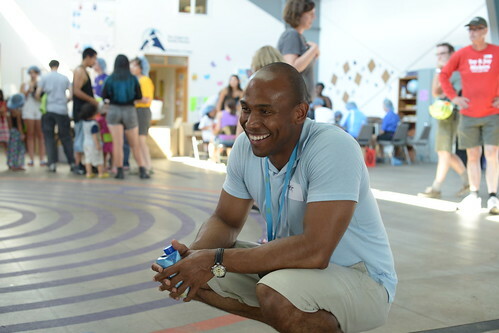 As COO, Ernest focuses on continual improvement of the Cycling Center, creating a foundation for growth within its mission while stewarding financial, human resources, administrative, and internal processes. Driven by helping staff realize their full potential, Ernest encourages the development of his team through coaching, leadership, and opportunities for professional growth. 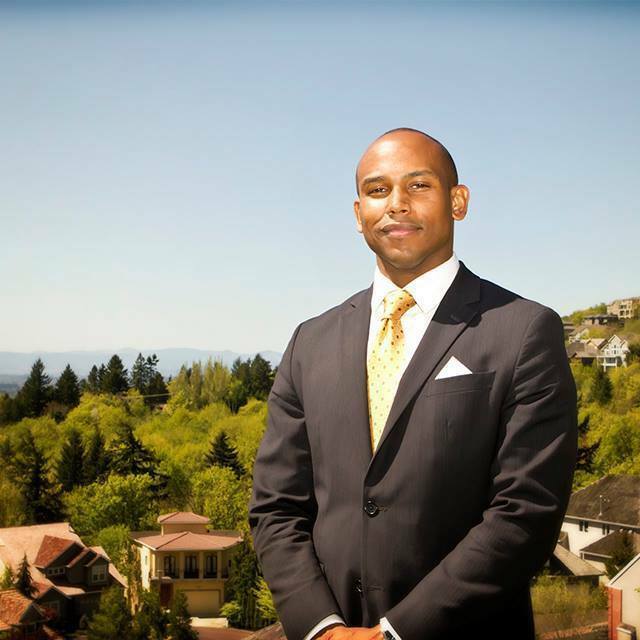 From managing Fortune 500 business operations, to serving as a non-profit CFO, to founding local businesses in the Portland area, Ernest brings a level of experience that supports the long-term growth of the Cycling Center. Drawing on this experience of managing advanced operations since 2002, Ernest offers a wide breadth of skills, enabling the organization to reach new heights. Ernest loves cycling. From his memories as a child, cycling was a vehicle for a healthier and more productive lifestyle. Being a father, he knows the importance of creating a legacy that allows following generations to thrive. With this aim, Ernest believes that the bicycle can be used as a vehicle for positive change, economic growth, and greater public health, and works to bring this vision to reality. Please help us welcome Ernest to our team.